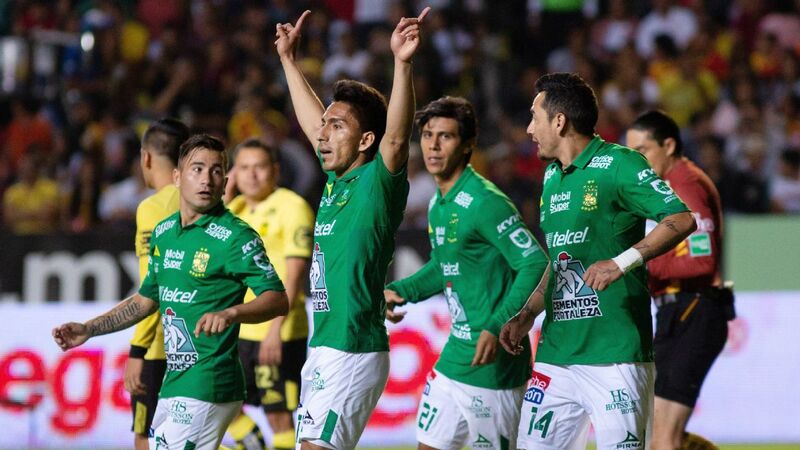 After a couple of poor campaigns, Chivas have somewhat surprisingly started the 2018-19 Clausura very brightly. It's far too early in the season to begin making serious conclusions. 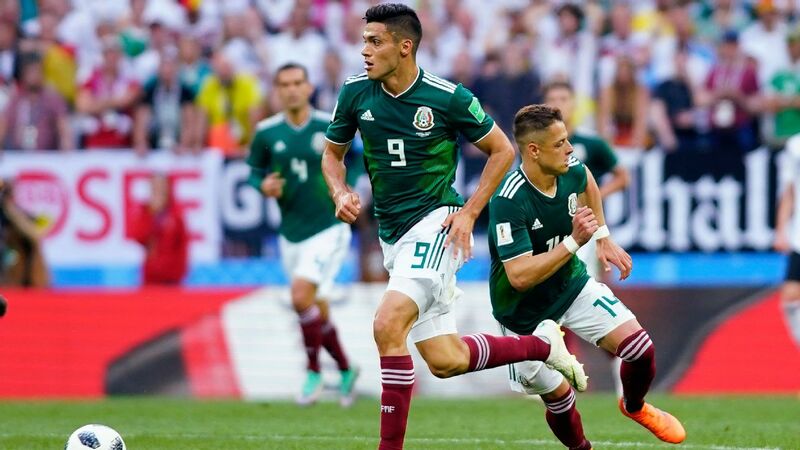 In a competition that is well-known for surprise results and constant upsets by smaller clubs, positions in the league table can change dramatically with little to no warning. 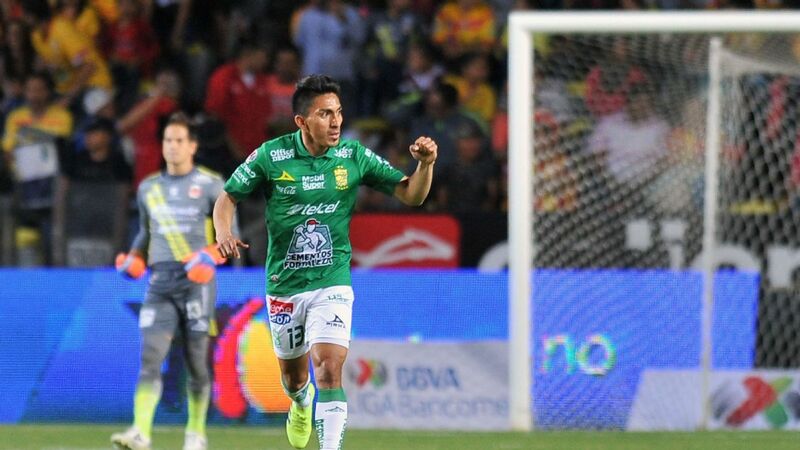 All that said, three unexpected teams are currently surpassing expectations with six points through two games: Toluca, Lobos BUAP and Chivas. 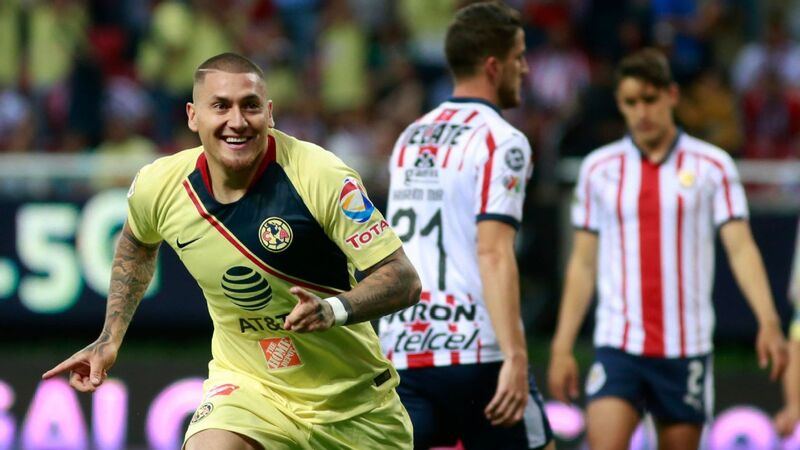 As for Chivas and Toluca, at least one side will emerge without a victory when the teams meet Sunday evening. Toluca appears to have the better attack, having bagged five goals in the first two games, but Chivas remain one of two teams that have yet to allow a goal in the early stages of the Clausura. 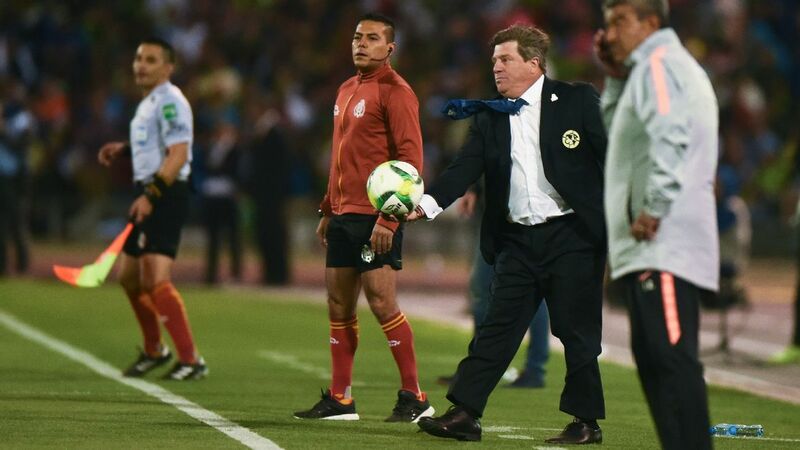 Despite the fact that a quiet and much-needed revival is starting to build for Chivas, Toluca has all of the capabilities of spoiling a good run for the Guadalajara club. 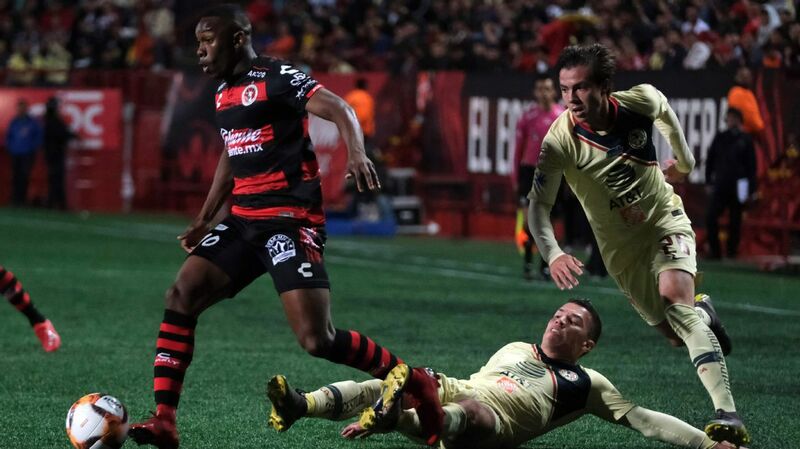 Following a short break during Week 1, Club America will officially return to Estadio Azteca on Saturday when Las Aguilas host Pachuca. 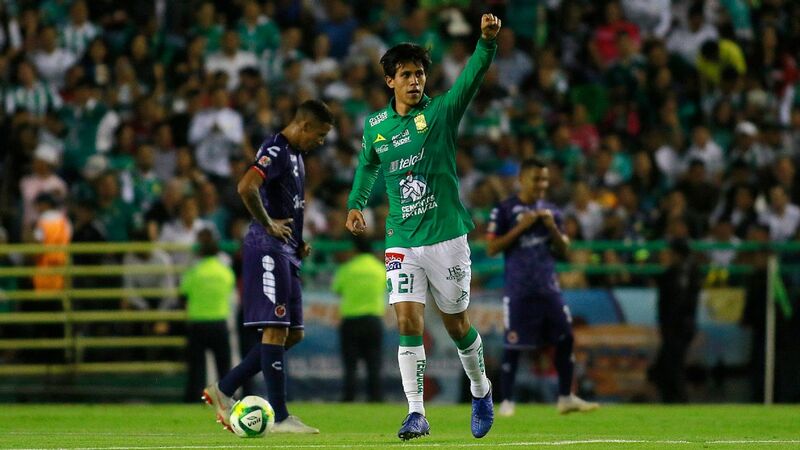 Although the visiting squad still has plenty to prove this season, there are signs of progress for a club that contains impressive new talents such as Edwin Cardona and Ismael Sosa. 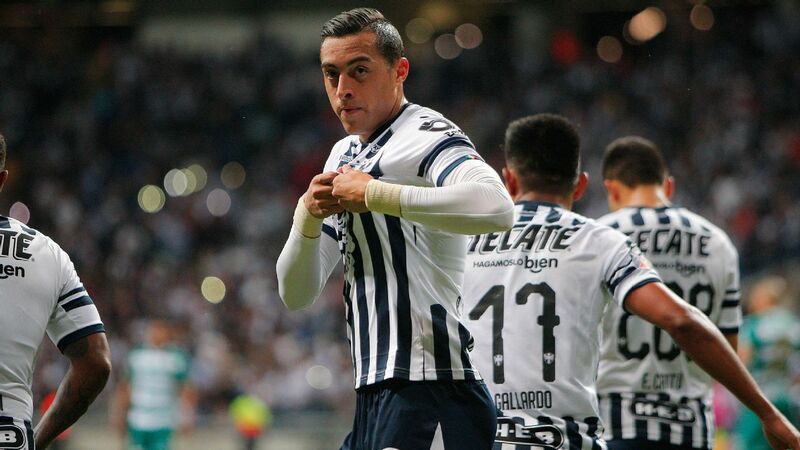 In other words, Los Tuzos shouldn't be taken lightly, and after scoring three goals against Queretaro in Week 2, the team will be charging into Mexico City with an immense amount of confidence. 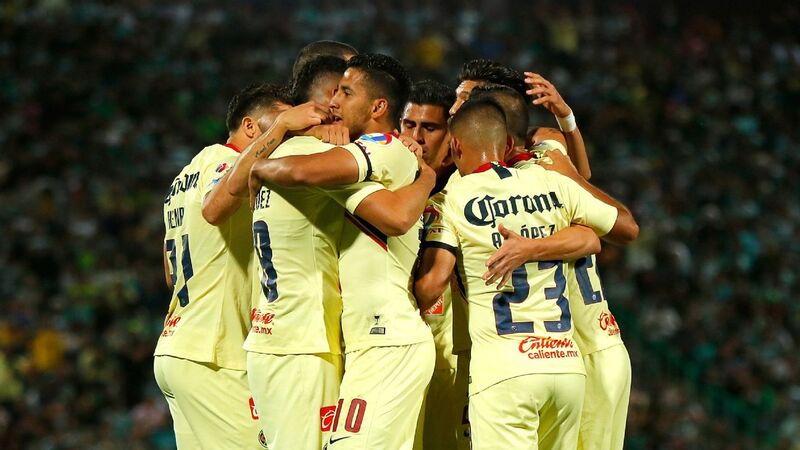 After winning the title on home soil in November, Club America return to the Azteca on Saturday to play Pachuca. 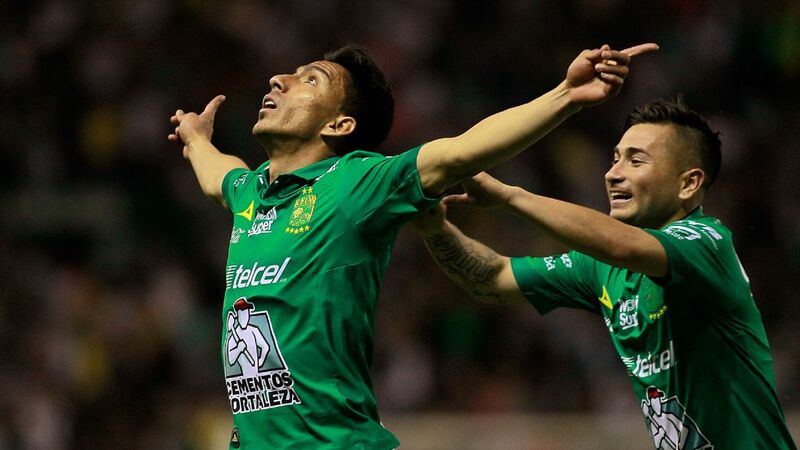 Of course, we also shouldn't assume that Club America, the defending Liga MX champions, will therefore struggle. 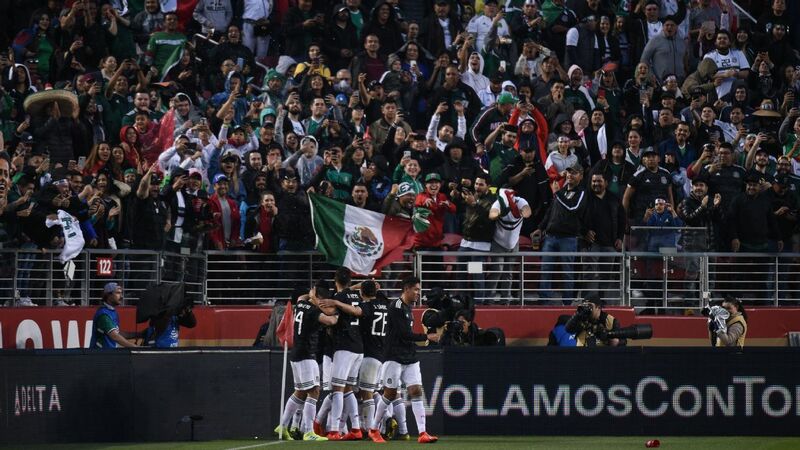 Over the past several months, the Estadio Azteca has become a fortress for Las Aguilas. 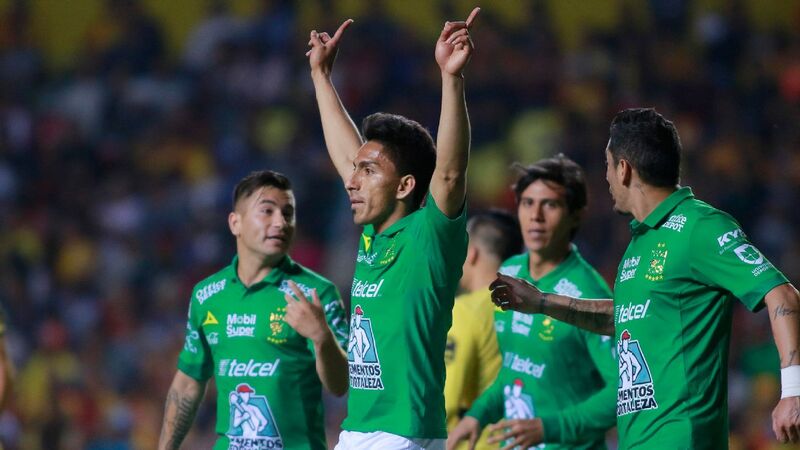 In their 23 home games since the start of 2018, Club America has only lost once in a Liga MX match. 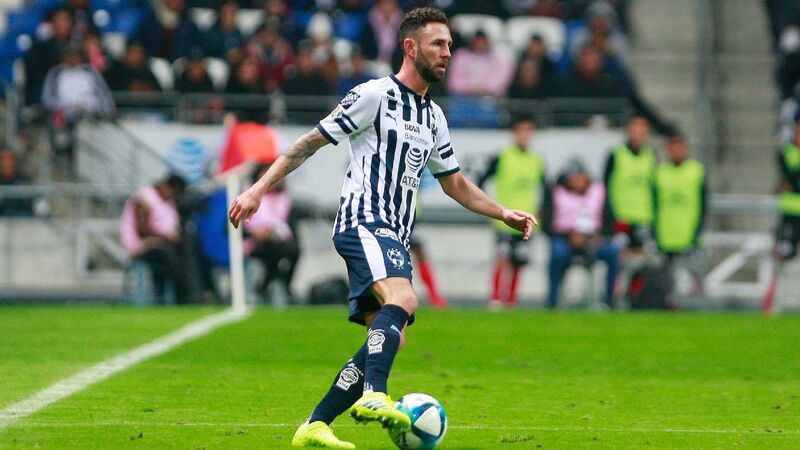 Pachuca can make things difficult for Club America -- especially in attack -- but the big question for Los Tuzos is if their new signings have had enough time to find the necessary chemistry and cohesion needed to emerge from the Azteca with at least a point in hand. Things aren't going well for Cruz Azul. 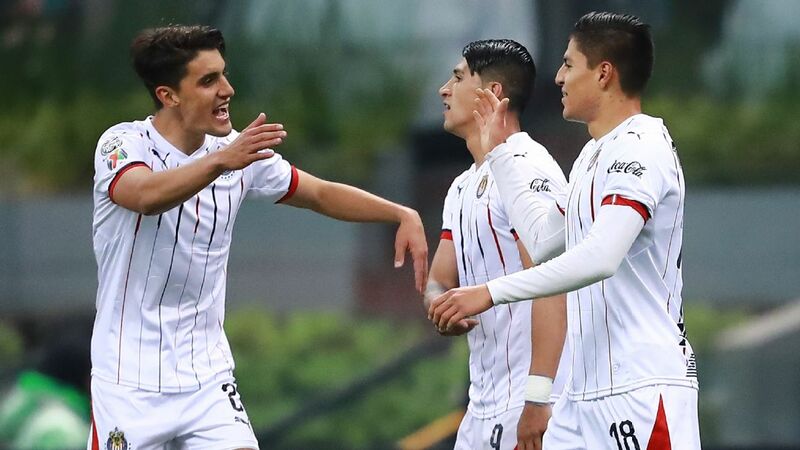 Los Cementeros have kicked off 2019 with three games in a row without a win over all competitions. To make matters worse, the team is now without star player Ivan Marcone after the central midfielder recently moved to Boca Juniors. 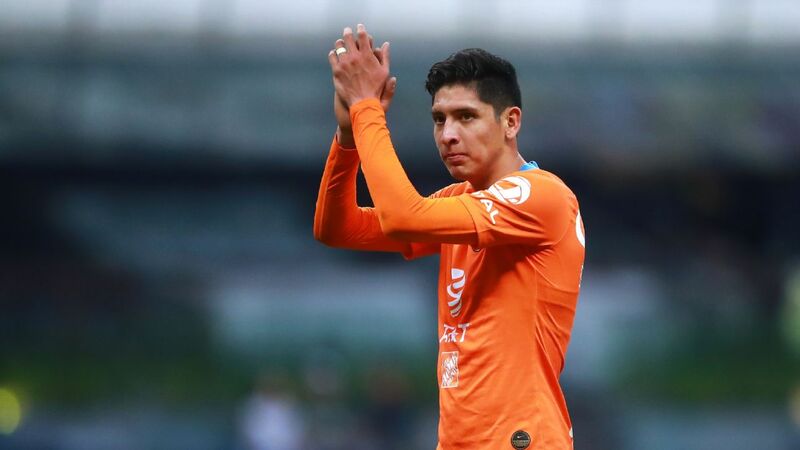 Winter transfers such as Jonathan Rodriguez, Orbelin Pineda and Yoshimar Yotun were expected to help Cruz Azul hit the ground running in the Clausura. 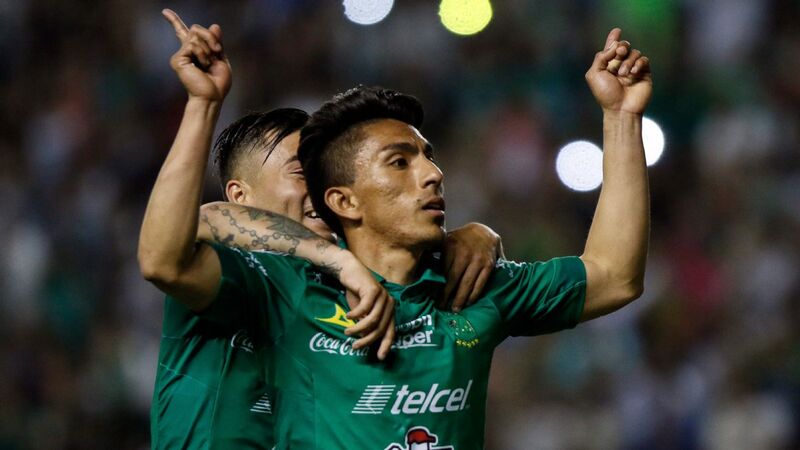 Following a loss in last season's final to Club America, La Maquina somehow emerged stronger in the new year with their high-profile additions. And yet, things have become dire on the field in January. 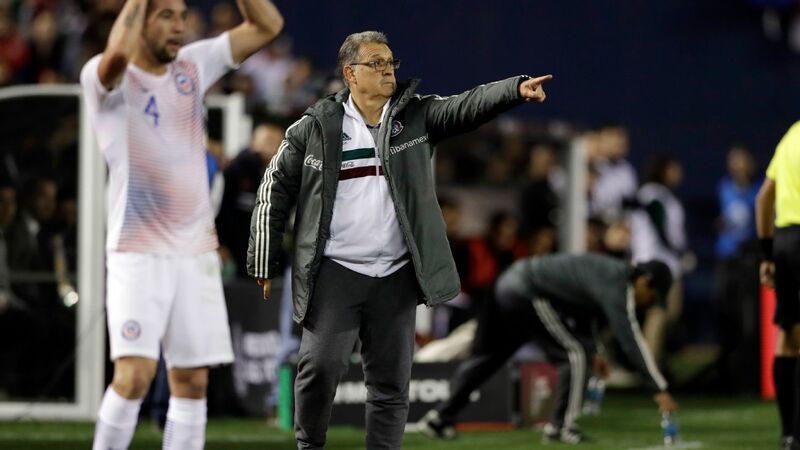 With an away match set against star-studded Tigres on Saturday, it wouldn't be much of a shock if Cruz Azul endures another week without a victory. Will manager Pedro Caixinha help them bounce back or will Cruz Azul's slow start turn into a season-long hangover?